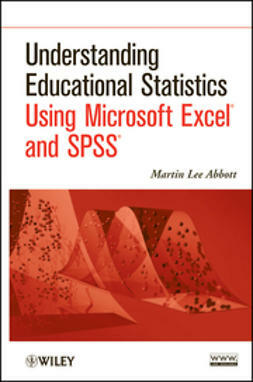 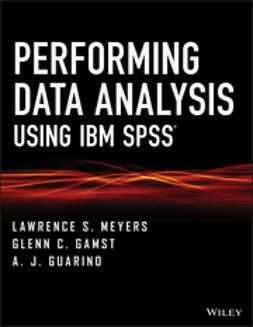 This book is designed to be a user’s guide for students and other interested readers to perform statistical data analysis with IBM SPSS, which is a major statistical software package used extensively in academic, government, and business settings. 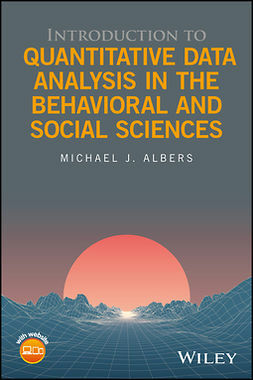 This book addresses the needs, level of sophistication, and interest in introductory statistical methodology on the part of undergraduate and graduate students in social and behavioral science, business, health-related, and education programs. 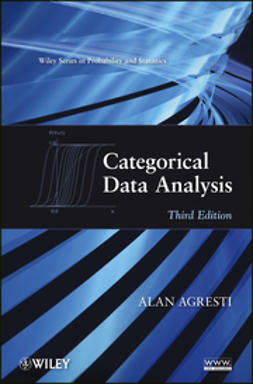 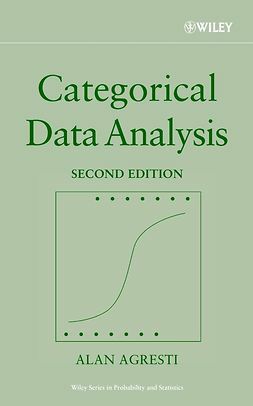 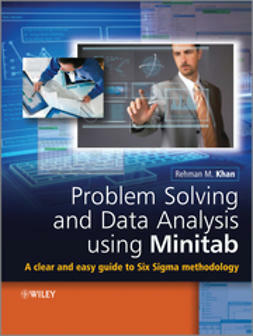 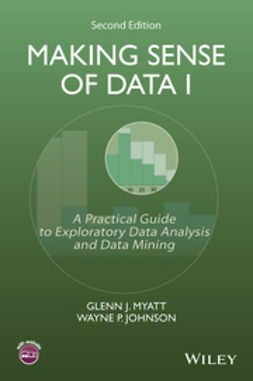 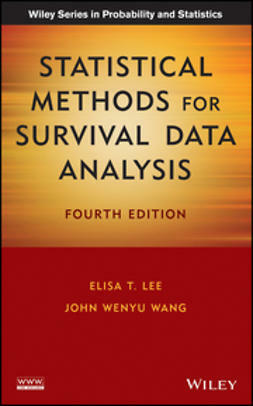 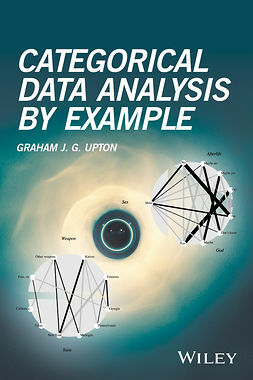 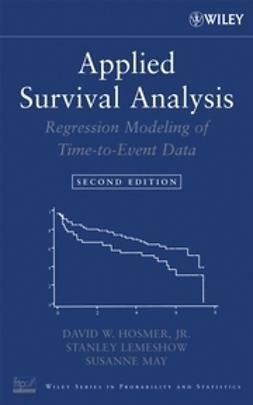 Each chapter covers a particular statistical procedure and has the following format: an example problem or analysis goal together with a data set; IBM SPSS analysis with step-by-step analysis setup and accompanying screen shots; and IBM SPSS output with screen shots and narrative on how to read or interpret the results of the analysis.